Can’t believe it is that time of year again! 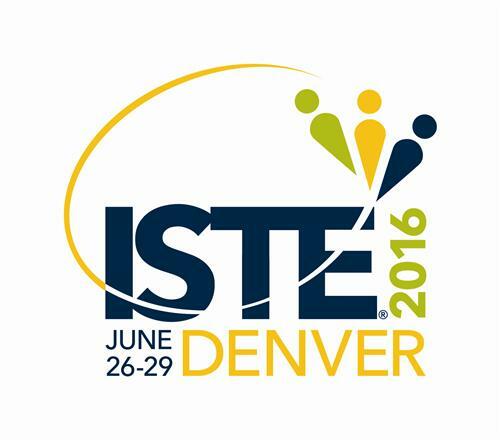 ISTE 2016, the biggest educational technology conference in the world is on (June 26-29). If you’re like us, and not able to attend ISTE 2016, you are still able to learn from the conference by participating remotely, like we’ve done for last two years. We are excited about participating in #NotAtISTE16 again and wanted to pass on how we plan on learning and collaborating from a distance. The NotAtISTE Google+ Community is an amazing community set up and facilitated by Jen Wagner. Social networking is an important part of attending conferences and the Google+ Community is an important way that those #NotAtISTE are able to connect with each other, share our learning and tips, while having fun. 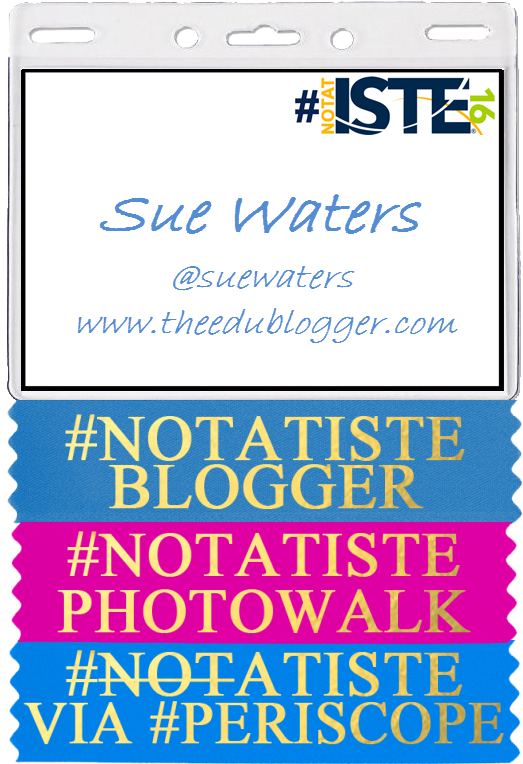 Each year, Jen Wagner organizes a wide range of activities to encourage networking including games such having your photo taken with someone at ISTE, PhotoWalk from your current location and #NOTAtISTE bingo. You can check out this year’s NotAtISTE challenges here or join the NotAtISTE Ignite Sessions here. We also create our own badges and ribbons! You can create your own badge using these templates here! The community is also planning to host a few IGNITE sessions and Karaoke via Google Hangout. Last year Periscope was an excellent way to watch presentations, visit the exhibit hall and attend poster sessions remotely. Tony Vincent did an amazing job using broadcasting live on Periscope last year and will be broadcasting live again this year. 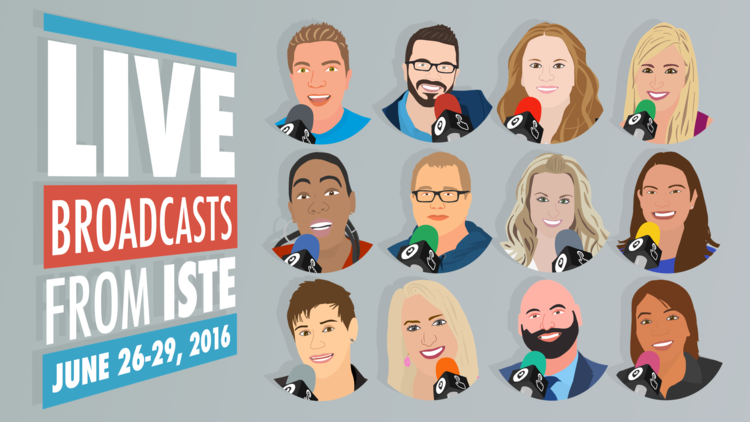 You can read about Tony Vincent’s Live Broadcasts from ISTE 2016 here. I also use Flipboard and Tweetdeck to watch out for the latest Periscope broadcasts. You can read how I do it in last year’s #NotAtISTE’s post. 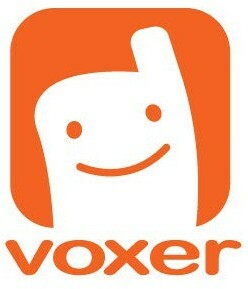 Voxer is an app that allows users to send audio, text messages and photos to each other. Voxer allows you to interact either synchronous and asynchronous which is ideal for the #NotAtISTE community whose participants are spread across all time zones. Twitter is one of the best ways to monitor what is happening at ISTE thanks to the large educators who use Twitter to share what they are learning at the conference. Flipboard – used to monitor content shared when I’m offline (asynchronous). You’ll find a complete step by step guide to setting up Flipboard here. TweetDeck– used to monitor content shared when I’m online (synchronous). You’ll find a complete step by step guide to using Twitter and following hashtags using Tweetdeck here. Peggie George (@pgeorge) and the team from Livebinders are curating resources into a #NotAtISTE16 LiveBinder. You can check out their Livebinder here! We’ve been curating our virtual ISTE journey since 2014 by curating the best information and content shared during the conference into our ISTE Insights Flipboard magazine. We will be doing it again this year! This video explains how I use Flipboard to find, curate and share content. Reviewing blog posts or articles on the sessions attended by people who were at ISTE 2015. I’m using a shared Google doc again this year and you can check out the progress here! Sessions I’ve chosen are based around blogging, twitter, digital writing etc. Work out which sessions I would have attended if I went to ISTE by searching the conference program by title and mark the ones I’m interested in as favorite (you’ll need to log into the ISTE website to do this). You can also click on Add to Digital Tote to store all session handouts, resource lists, exhibitor information and more for easy access. Check each session page for links to the Presentation website, handouts etc and use these to notes about the session. Add information about each session to my shared Google Docs with my own reflections and notes. You can check out how I added my own reflections and notes for this session in my shared Google Doc for ISTE 2016 which I’ve embedded below. I’ve been collaborating with Tzvi Pittinsky to help crowd source notes shared at ISTE since 2014. Last year Tzvi and I presented at ISTE on using Crowd sourcing in the Classroom based on what we learnt from the process in 2014. You can check out our presentation from last year here! I’m helping Tzvi again this year. We would love your help! Please add any notes, blog posts etc you’ve written or have been shared by others to ISTE 2016 Session Notes. There is so much content shared during ISTE, and so many activities you can participate as a #NotAtISTE participant, that it can be both overwhelming and lead to information overload. I take the opposite approach attending conferences virtually. I break what I want to learn into manageable chunks and focus on what I want to learn before the conference starts, during the conference and after the conference finishes. I also break up activities based on what needs to be done synchronously vs what I can do asynchronously. I accept that with a conference like ISTE, even as a NOTAtISTE participant, it’s impossible to participate in everything so prioritize what I do based on achieving the maximum outcome for the time I have available. Before the conference – organize my Google Doc by working through the ISTE program and the resources shared by presenters while also researching my different options for participating as a a NOTAtISTE participant. During the conference – Participate in the different NotAtISTE communities, curate resources into our Flipboard magazine and focus on any synchronous activities I want to learn or participate in. My goal is to try one or two new things I haven’t tried previously. For example, in the NotAtISTE community in 2014 I learnt how to use Voxer and in 2015 I was introduced to Periscope. After the conference – work through the resources that have been shared and continue to research topics that interest me. Numerous participants at ISTE and NotAtISTE will curate the best links which makes it easy to follow them up after the conference. Time wise I look for ways I can multitasks to work smarter and not harder. For example, with Voxer and Periscope I can listen on my daily walks or when I’m doing work around the house. Laurie Roberts’s #NotAtISTE noob:Preparing for Day 1. Have any more ideas, please leave them in the comments below! AMAZING!!!! Thank you so much for your guidance as I’ve only experienced ISTE once but I’ve fallen in love with the level of PD that is offered here! Now I’m setting up my notes as we speak because I too am #NotAtISTE16 🙁 but this should help! Hi Sue, one of my students, Lowell, is speaking at ISTE about Flat Connections Global Projects. Lowell has blogged about her ISTE Preparation and would be thrilled by a comment on her blog. She is getting up at 3AM for her session!